*UK Next Day – Please note orders must be placed before 2 pm to receive delivery on the next working day. Orders placed on a Friday will be delivered on a Monday & orders placed on Saturday or Sunday will be dispatched on Monday for delivery on Tuesday. 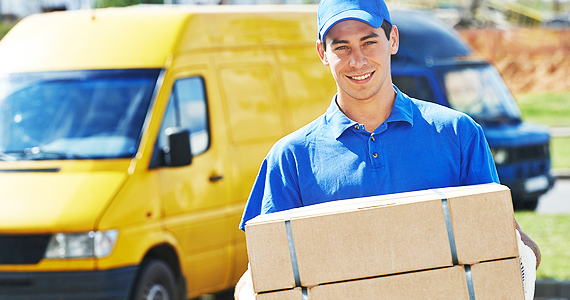 Please provide your email address & phone number for communication from the courier driver. Prices are dependent on destination and size of order. Please email info@hamiltonlighting.co.uk for same day quote. Your right to return or cancel products does not apply to goods that are made to measure or are made to your specification, that have been clearly personalised or which by reason of their nature cannot be returned. This doesn’t affect your statutory rights if goods are faulty or not as described. You can cancel by email: info@hamiltonlighting.co.uk. If you decide to cancel, you should return the goods to us at your cost within 14 days of such cancellation and we will reimburse to you (by the method used to pay for the original transaction) the amount in relation to goods to which cancellation rights apply. This does not include the cost of delivery. If you paid online using PayPal and return your item, we can refund your PayPal account. Please make sure you have your order confirmation. Please return your item unused and in original condition (as it was received by you) with proof of purchase within 14 days, and we’ll give you an exchange or refund. If your product develops a fault within 30 days of purchase, please return with proof of purchase and we’ll exchange or refund it. After 30 days, we’ll repair the product as long as it’s within the terms and conditions of our warranty. It can take up to 14 days from your returning the item(s) to receiving your refund. Kindly note, when sending a return, always retain proof of postage as the parcel is your responsibility until it reaches us. Thank you.